The relationship between car brands and smartphone makers is a long one, but before in-car tech caught up with mobile tech, the two worked together in a different way — by co-branding products. What have the results been like? Well, for the most part, we’re going to say it’s a checkered past. Don’t believe us? Settle down while we explain. There’s a reason the OnePlus 6T McLaren Edition comes after the Oppo Find X Lamborghini Edition in this list, it’s because it came along later than the Oppo, yet tries to pull the same trick. 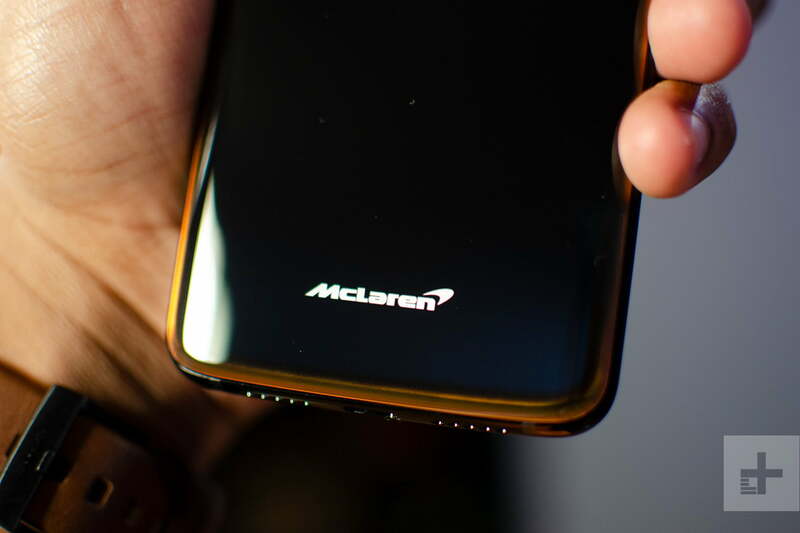 OnePlus and McLaren partnered together to make this limited edition phone which has faster charging than the standard 6T, but slightly slower charging than the Find X Lamborghini Edition, 10GB of RAM, and a flashier paint job. It’s a good phone; but our problem here is that we’ve seen something very similar from Oppo (a company with close ties to OnePlus) already, and the tie-in with McLaren isn’t very compelling. Even the braided charging cable looks almost the same. What’s next? A Zonda Edition of the Vivo Nex Dual Edition with a faster charging time that’s somewhere in-between these two? It feels a little lazy, and that’s all-too prevalent in the world of car branded phones. Not all the phones mentioned above are shameless cash-grabs, aimed at convincing fans of luxury cars they should pay too much money for rebadged mobile phones. OnePlus had the chance to change all that with its partnership with McLaren. It has a history of making great collaboration phones — from Star Wars phones to one with artist Jean-Charles de Castelbajac — and McLaren protects its strong brand with practically religious aplomb. It’s a good effort, but it didn’t quite succeed, mainly because Oppo got there first. We hoped it would signal a new beginning for car branded phones, but unfortunately, we’re still waiting for history to be changed.